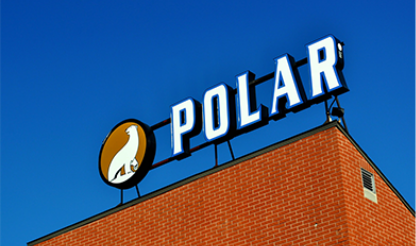 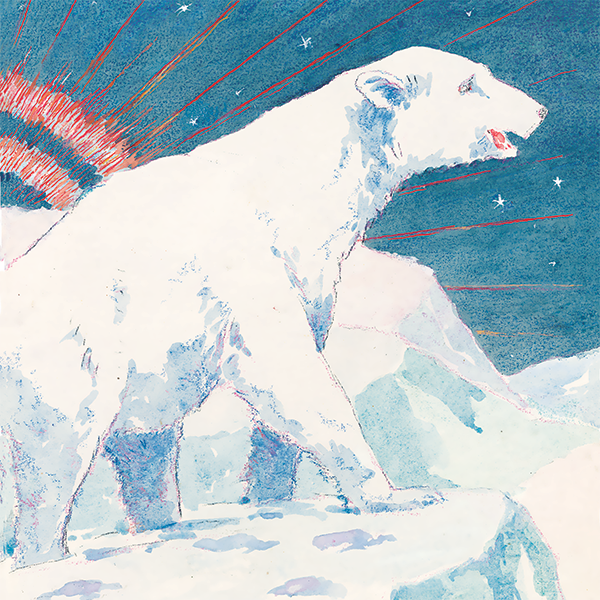 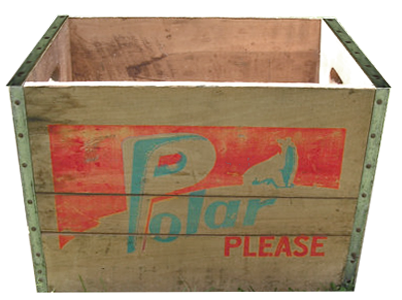 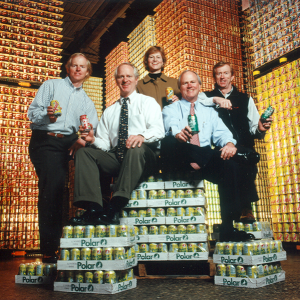 Polar Beverages begins as a sparkling water company in Worcester, Ma. 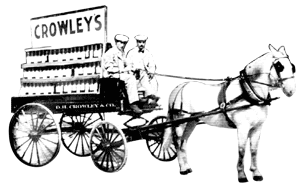 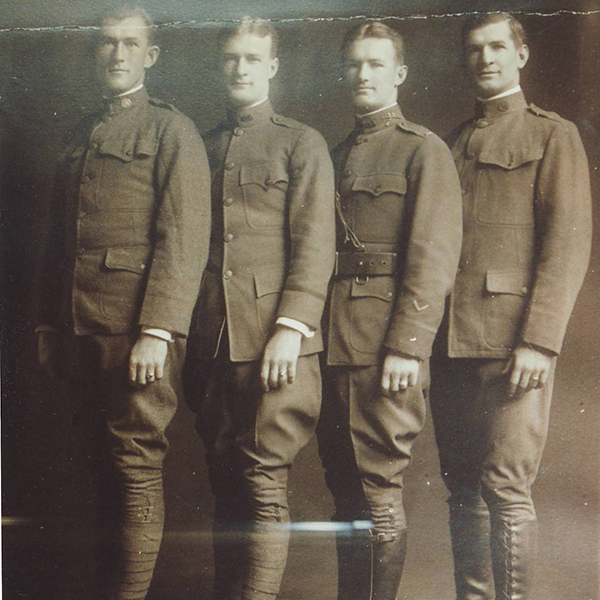 The Crowley brothers begin to sell their own Irish "Ball Brook" Whiskey from their cart. 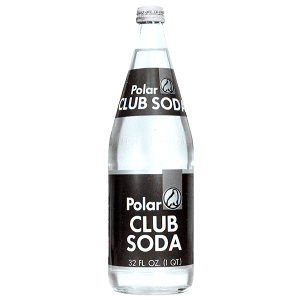 Along with the spirits they began to offer ginger ale and club soda. 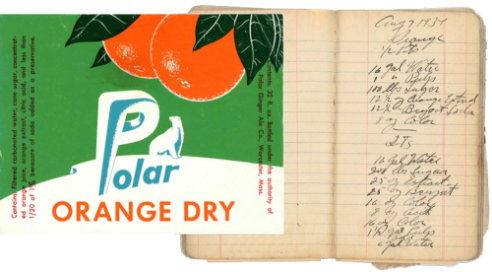 Prohibition begins and Dennis Crowley looks to new carbonation to offer his bar's customers something to drink. 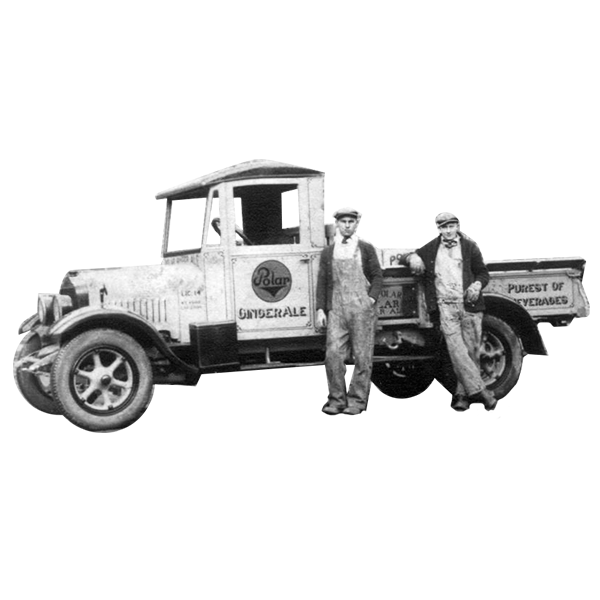 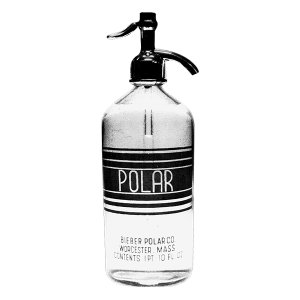 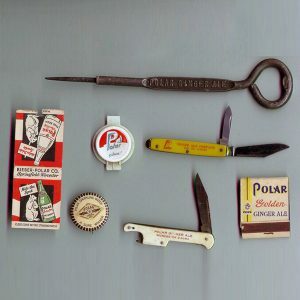 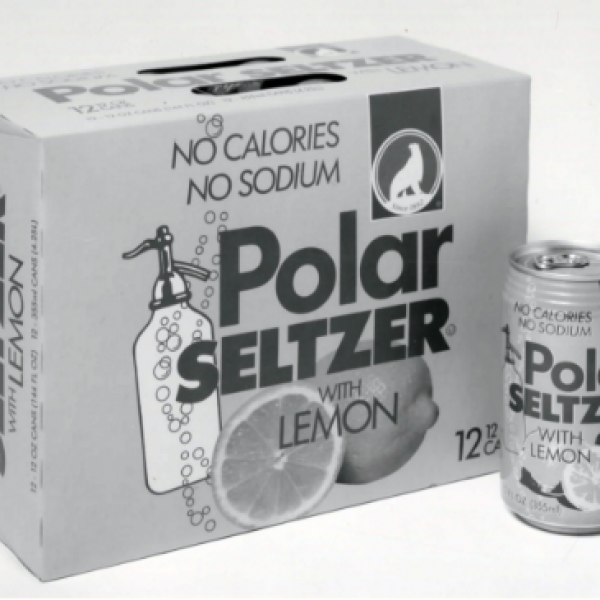 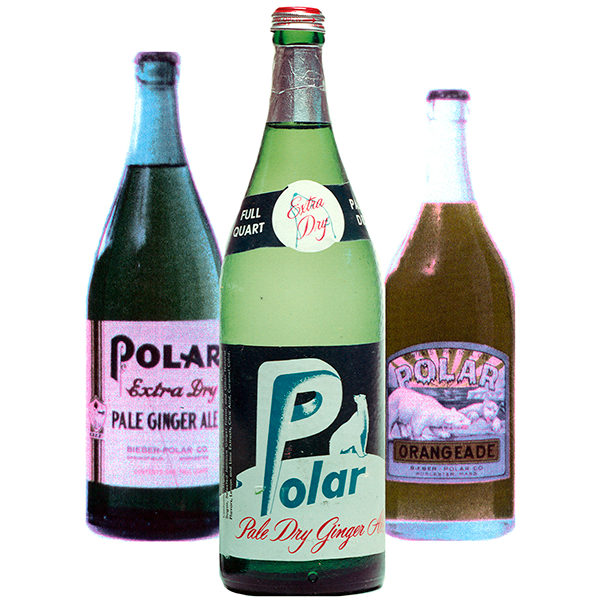 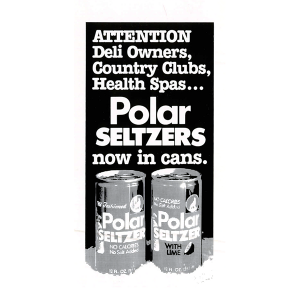 By the 1930's Polar Beverages begins to introduce a wide array of carbonated beverages, including sparkling mineral water, seltzer, club soda, sparkling orange dry and ginger ale. 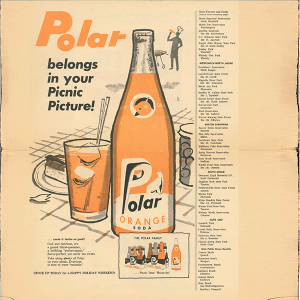 During WWII, Polar Beverages continues to operate with the help of sisters, wives and mothers of employees. 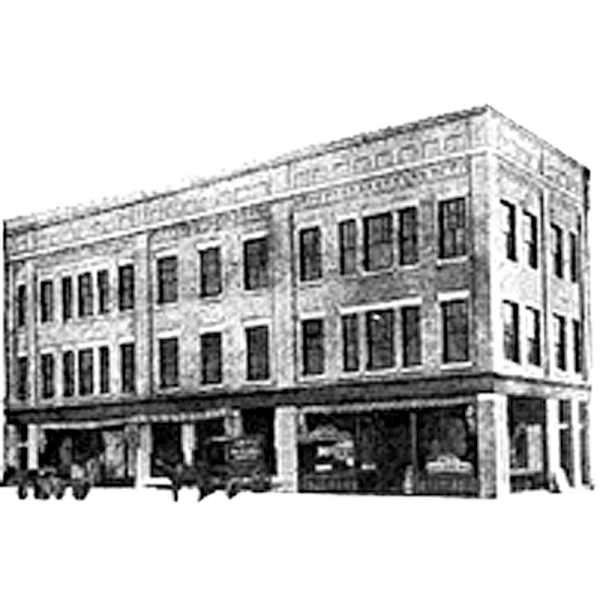 The family invests in their growing business and breaks ground on a larger production facility. 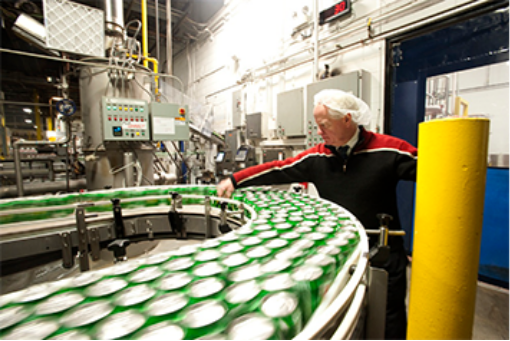 The family invests in their growing business and breaks ground on a larger production facility. 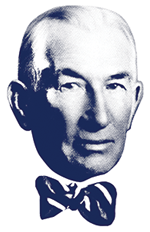 This is also the decade that our mascot Orson was first installed on the roof. 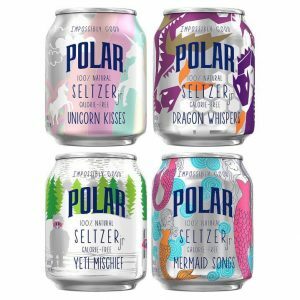 New England's love affair with seltzer begins to really take as Polar Beverages is one of the first to add fruit flavors to the lineup. 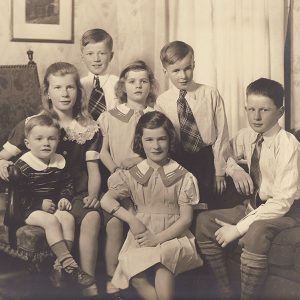 The current generation of Crowleys take the reigns and begin a dynamic period of growth. 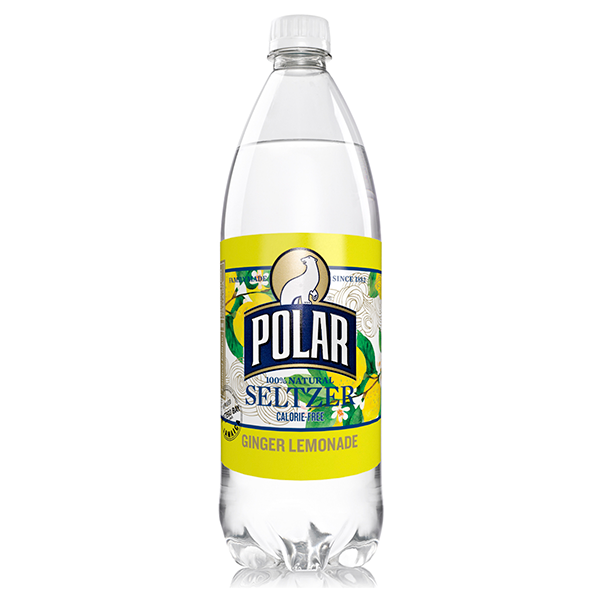 Polar Beverages introduces some of our most popular seltzer recipes –including the top selling Ruby Red Grapefruit Polar Seltzer.